Kelly is a Licensed Professional Counselor in Lititz, PA. Kelly received both her bachelor’s degree and her master’s degree from Millersville University. She has extensive clinical experience working in a variety of settings with children, teens and adults. 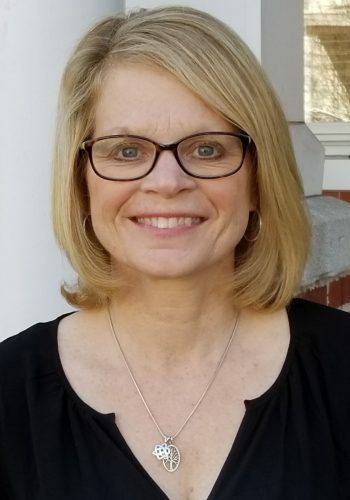 Currently, in addition to her private practice, Kelly is an adjunct instructor in the psychology department at Millersville University where she teaches graduate students in clinical psychology. She is a member of the Critical Incident Stress Management team of Lancaster County. One of Kelly’s clinical passions is in the field of adoption, both with adoptees and their families. Along with providing therapy, she also offers trainings to prospective adoptive families. Kelly has a compassionate, yet direct approach and believes it is imperative to include families in the therapy process when working with children and teens. Kelly and her husband have two children, who joined their family through adoption, and she enjoys music, fitness and outdoor activities.